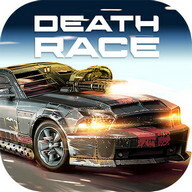 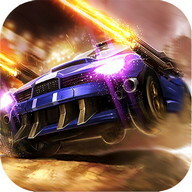 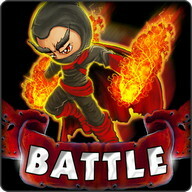 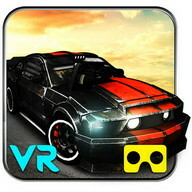 If you are interested to play Racing plus Shooting game then 'Death Warrior Race' is your best choice. 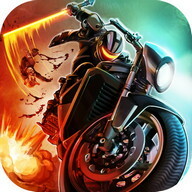 Death Warrior assassin is ultimate Shooting and Racing which offer you a wonderful, action packed chasing game experience. 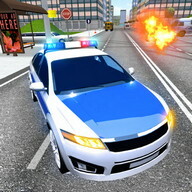 There is something fresh which you have never seen in a game. 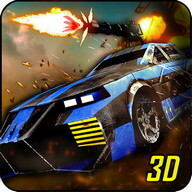 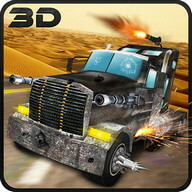 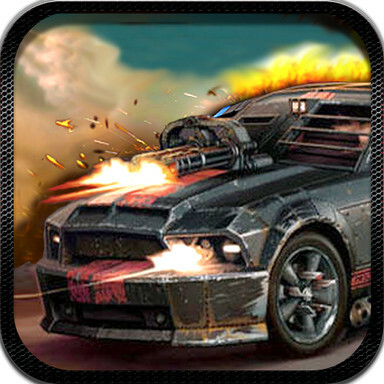 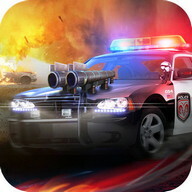 Your duty is to destroy maximum opponent cars, jeeps and Trucks etc. 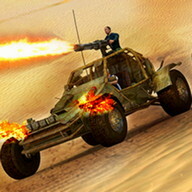 In this game you can destroy vehicles with bullets as well as with Rocket Launchers.Become a hitman use your combo to assassinate the bandits. 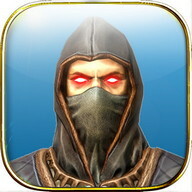 Нuman Сivilization depend on you, strike like a ninja and take responsibility of the road. 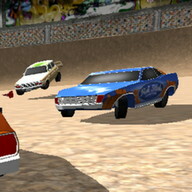 Road conditions are not good these bandit cars are everywhere. 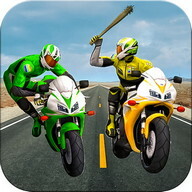 with your efforts and driving skills hit & become assassin of road. 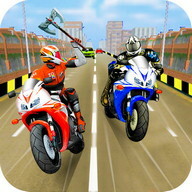 There are three different Modes in this game. 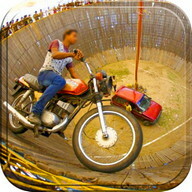 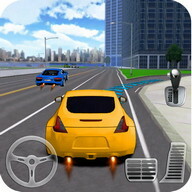 Еndless Mode: Unlimited Play and Fun until your Сar is safe. 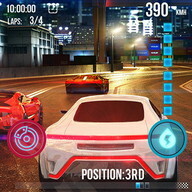 Time Trial Mode: in this mode limited time will be given to you for complete Task. 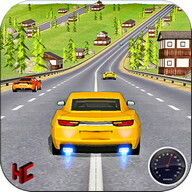 Objective Mode: Different Task will be given in specific time.